Interested in serving on one of the HOA Committes? Battlefield Green subdivision is located in historic Hanover, Virginia. We are a family-focused neighborhood established between 1984 and 1998 and boasting over 550 single-family and townhouse styled homes on tree-lined streets. Battlefield Green is only minutes from shopping and dining on Mechanicsville Turnpike as well as churches and schools. I-295 is only a 10 minute drive. The community enjoys amenities including a full-size pool, 2 tennis courts, a large clubhouse and a variety of year-round social events. The Homeowners Association is dedicated to ensuring the beauty, safety and stability of the neighborhood. 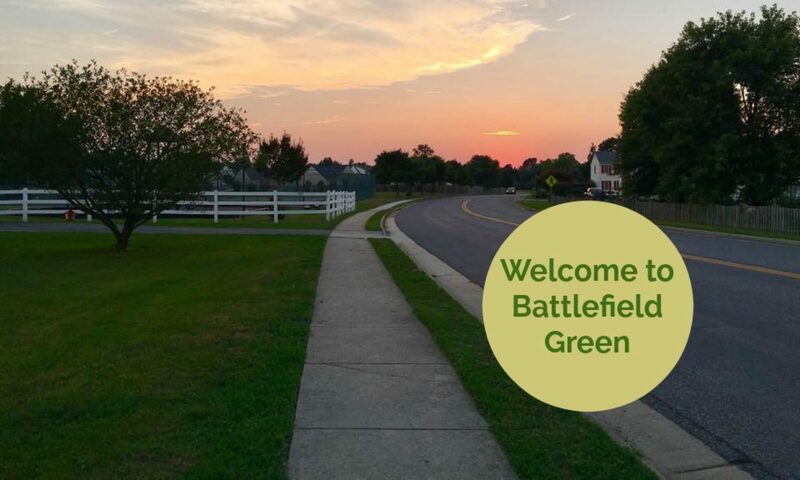 If you would like to help make Battlefield Green an even better place to live, work and play, please join the HOA.